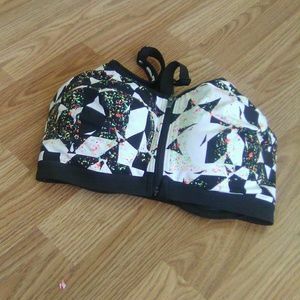 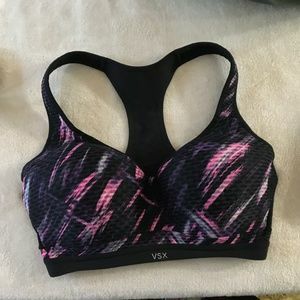 Victoria Secret Sports Bra! 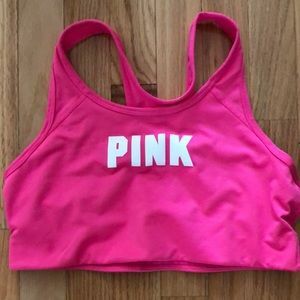 Maximum Support! 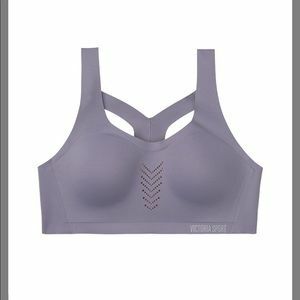 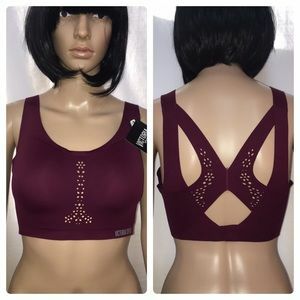 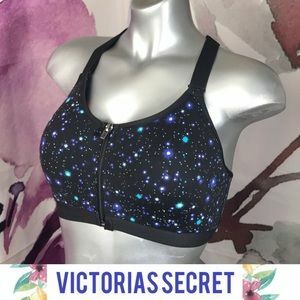 Victoria Sports Bra! 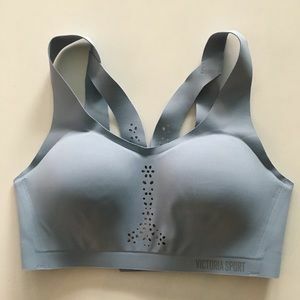 Maximum Support!